The Kenyon Hall Bell was presented by K. Ross esq. the Captain in 1976. The Bell will be played on 19th May over 18 holes Stableford. Only male members of 60 years of age and over are eilgible to compete for this Trophy. There will be a singles stableford staged in conjunction with the Kenyon Bell. 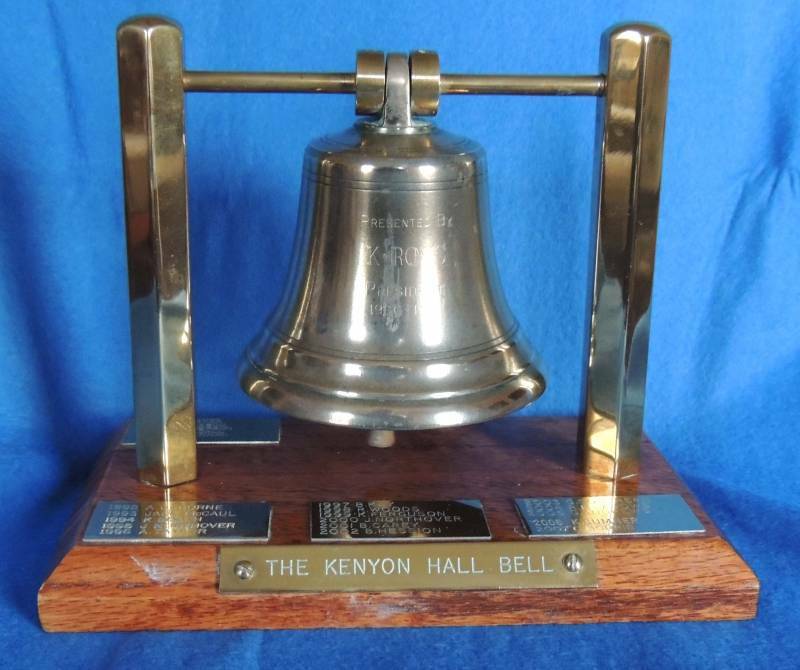 Competitors in the Kenyon Bell will be included in the Singles Stableford.